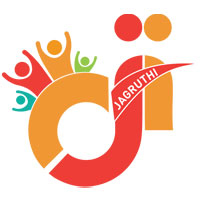 JAGRUTHI MUTUALLY AIDED Co-Operative Thrift Society Ltd. is an autonomous association of persons united voluntarily to meet common economic, social, and cultural needs and aspirations through a jointly-owned and democratically controlled enterprise. 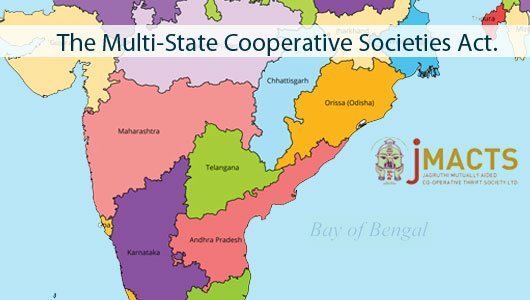 It is registered under Andhra Pradesh Mutually Aided Co-operative Societies act 1995, as a cooperative society to work on the principles of self-help, thrift, and credit via mutual co-operation. b. 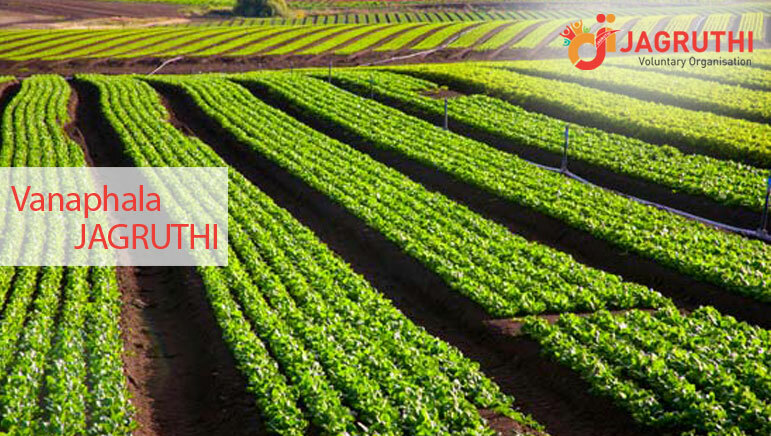 Democratic control, one member one vote.